The Backdoor Furnishings brings the beautiful furniture created in our store to your home. 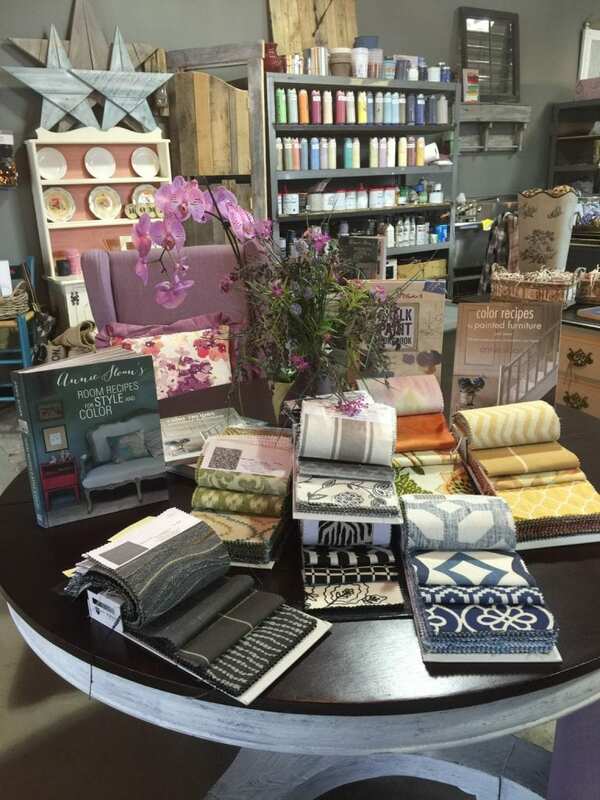 The same care that is taken into our in-store projects is now available to you at home with our Interior Design projects. We artfully recreate your tables, chairs, bar stools, benches, cabinets and many other furnishings to match the rest of your home. 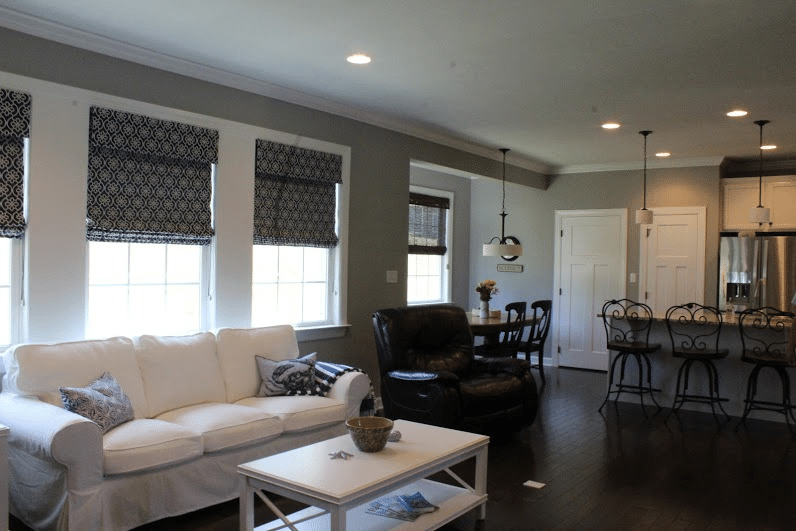 New window treatments and accessories can be added to complete the design. With an interior design project by The Backdoor Furnishings, any room in your home can be transformed into a stylish and cozy space to be enjoyed for years to come. Our services help make your vision a reality from furniture to custom fabrics to cabinet transformations. If you want to change something about your home and have a clear cut idea of what you want, we have the experience and knowledge to bring your specific vision to light. On the other hand, if you want to spruce up your home but don’t know exactly what it is you have in mind we can work with you to and showcase different options so that your space feels just right! 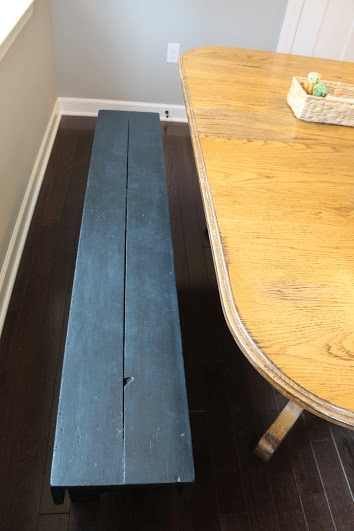 A dining room bench has been a popular piece to have in one’s home for quite some time now. Our chalk paints and finishes can give your bench that inviting feeling for you to enjoy in your home. A bar or counter is only as beautiful as the stools that accompany it. We can create stools with an elegant and stylish looks such as these or more rustic stools to compliment your in-home bar or counter. Our workshop’s resources allow us to recreate an average table into a sleek stylish surface. These chairs, cabinet, curtains, and window treatments, and table compliments the space they inhabit creating a crisp clean environment to enjoy. This buffet was repurposed into an entertainment console center. 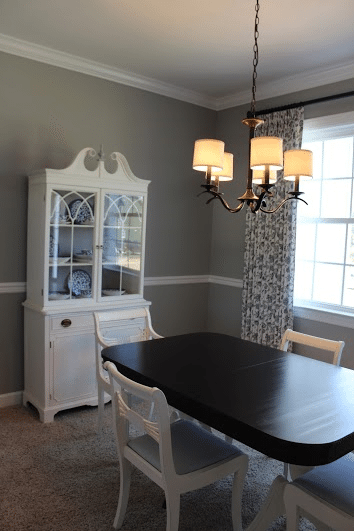 The chalk paint used was meant to compliment the entertainment center and the wall behind it. 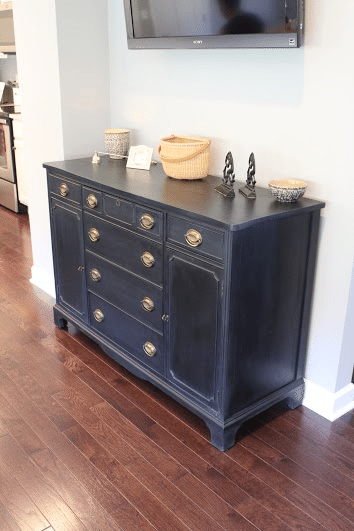 The golden handles look wonderful with the blue chalk paint. Bringing all the pieces together at the end is the most satisfying part of the project. 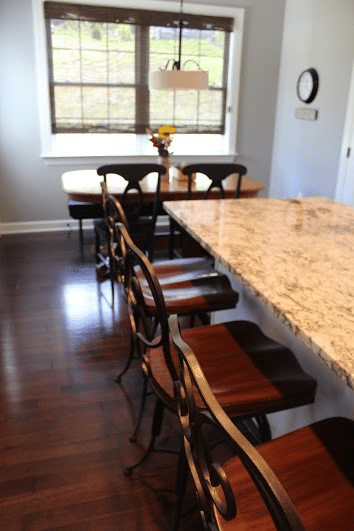 We recreated the stools, kitchen chairs, window treatments, curtains, wooden blinds, and kitchen bench to bring this wonderful living space to life. That being said, the individual pieces aren’t half as beautiful as the finishing result.